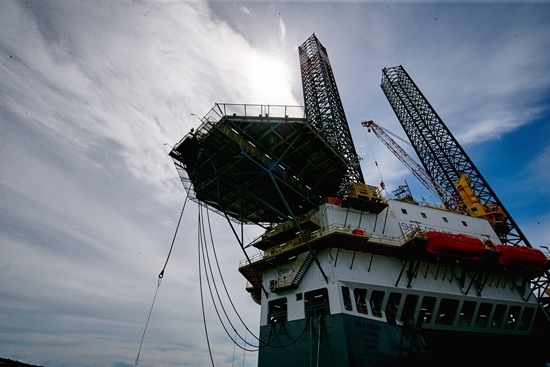 Chevron Thailand Exploration and Production Co., Ltd. has unveiled its drilling rig Kratong to support its petroleum exploration and production in the Gulf of Thailand, set to begin operations from this June onwards under a five-year service contract. The launch highlights the company’s commitment to the development of drilling innovation and technology with enhanced safety standards and greater environmental friendliness, supporting the country’s energy security policy. 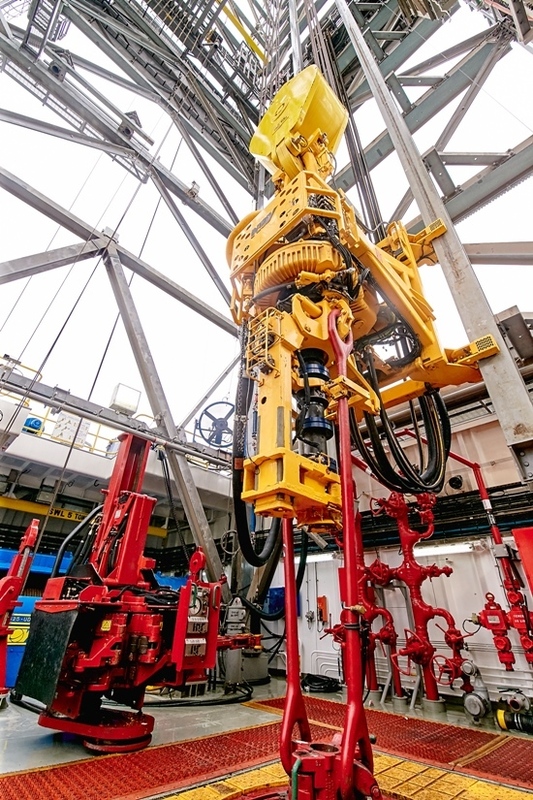 With legs measuring 477 feet, the rig lends itself to drilling at a depth of less than 350 feet and can accommodate a maximum of 160 persons working on the platform. Capable of drilling a well in the Gulf of Thailand in 4-5 days, a relatively short period compared to the 60 days required in the past, this rig will be able to cut a tremendous portion of drilling costs. “The success in decreasing the drilling time and costs is due to Chevron’s constant pursuit of knowledge and accumulation of experience from its operations in various countries around the world, which is then applied to technological development in order to minimize issues and risks related to exploration and drilling as well as reduce operation time while achieving greater efficiency,” reveals Artit. Drilling for petroleum exploration and production in the Gulf of Thailand presents a challenging work environment that requires expertise because the temperature at the bottom of each well, which is 3-4 km under the seafloor, can be considerably high compared to in other wells with the same depth around the world. Therefore, the drilling requires high safety standards to prevent incidents that may cause devastating impact. In addition, Chevron’s organization culture is unique in that every employee gives emphasis to safety and is ready to express opinions on what might be deemed a flaw in terms of safety and safety measures. “It is our conviction that prevention of minor incidents, however trivial they may seem, will help avert more severe ones as most accidents arise from a combination of smaller errors occurring at the same time. Therefore, WellSafe system and a strong organizational culture of safety can help prevent accidents. Should there be any abnormalities, the company will be equipped to rectify them promptly,” concludes Artit. The drilling of exploration wells and development wells is the step after seismic surveys. Once the underwater areas with petroleum have been determined, drilling officers will then drill exploration wells randomly to find petroleum reservoirs in areas that have never been drilled. Afterwards, to assess the economic value and determine the extent of the reservoir, delineation wells are drilled. Once the reservoir is deemed to contain sufficient petroleum to be commercially viable, development wells are then drilled in order to recover the petroleum accumulated underground for use. Drilling wells for petroleum exploration and production is a challenging yet essential task. Drilling a well 3-4 km. deep under the seafloor in the past could take over 60 days and more than five million dollars, a huge and risky investment considering the possibility that the amount of oil or gas discovered might not be commercially viable, resulting in a loss. However, at present, with further development in technology, the duration needed to drill a well has shrunk to only 4-5 days, and an investment required has dropped to only two million dollars. Chevron has successfully decreased the drilling time and costs thanks to its continuous quest to apply the knowledge and experience it has amassed from its operations in different countries across the globe to the development of technology in order to minimize issues and risks in exploration and drilling, reduce operation durations , but achieve greater efficiency.